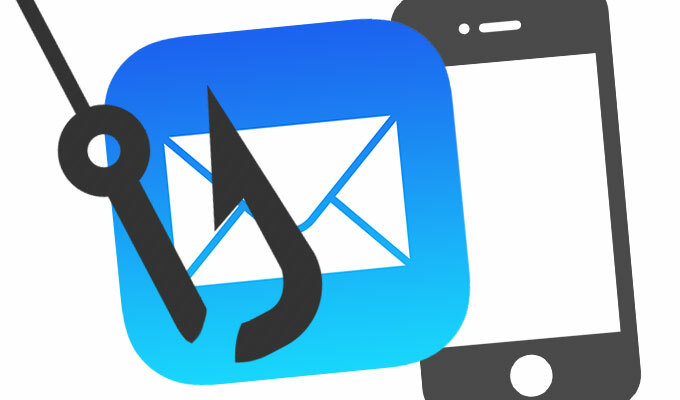 A phishing site seeking Apple credentials and victim payment card information is encrypted with AES, researchers at Ring 0 Labs said. Scammers chasing Apple credentials and payment card information have ramped up their efforts to hide their phishing page by encrypting it with AES. 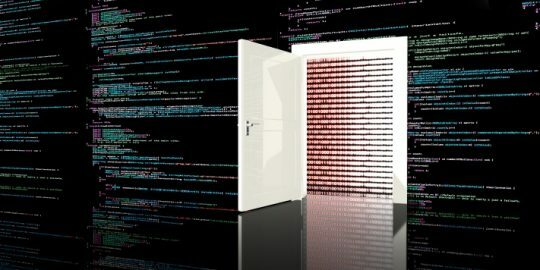 Researchers at Ring 0 Labs disclosed details about the operation last week, pointing out that the criminals behind this activity are buffering a fairly weak email campaign with a technique adept at side-stepping website scanners and reputation services that might flag the site as malicious. It’s unknown how widespread this campaign is; Ring 0 Labs said a sample of the phishing email was submitted anonymously. The use of AES in this manner is a first, Ring 0 Labs said. The email sample entices the victim to open an attachment with a message about a recent purchase made through Apple. The attachment purports to be a receipt from Apple sent as a Microsoft Office PowerPoint document. Ring 0 Labs’ analysis shows there are two URLs shortened using the Twitter and bit.ly shortening services. One of the shortened URLs, done so with Twitter’s service, resolves to another site shortened with the bit.ly service before ultimately redirecting to the phishing site. “The email itself is not very convincing. 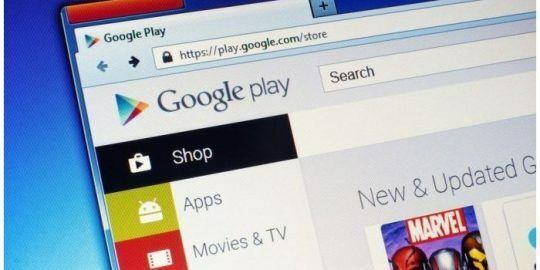 The user who submitted the file stated that the original email text was poorly written English,” Ring 0 Labs said. “The email also claimed to be from Apple and stated that the user’s ‘receipt’ is in the attached PowerPoint document. This is obviously very odd behavior. The site is not only convincing, but it’s contained within a single variable that is AES encrypted, Ring 0 Labs said. The page is decrypted as it loads a function called AES.Ctr.decrypt; this allows the page to bypass signature scanning services, the researchers said. 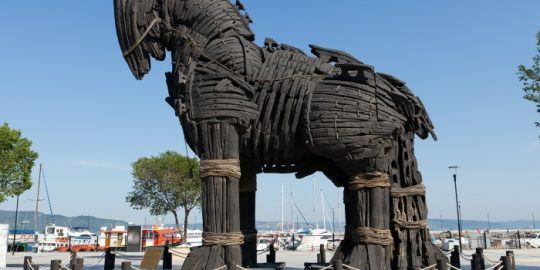 Ring 0 Labs said it believes the AES encryption helps the phishing site avoid automated reputation crawlers that scan pages for malicious content and essentially blacklist these sites. The phishing site asks the victim to log in with their Apple credentials and then presents a message to the user that their account is locked and additional information is required to retrieve the account. The victim then is asked a number of questions whose intent is to retrieve personal information before asking for payment card information.